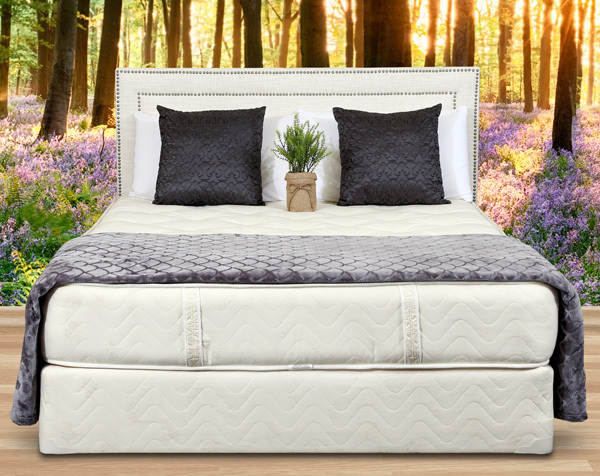 See how our mattresses are made and what our customers think about them! Get an inside look at Gardner Mattress. Check back for more videos coming soon.